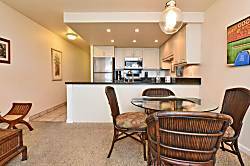 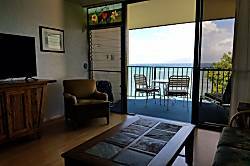 1 Bedroom, 1 Bath Ground Floor Ocean Front Condo. 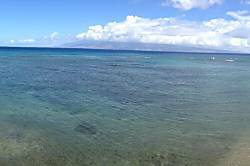 Steps to water. 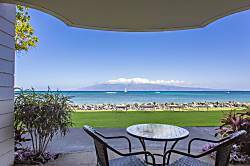 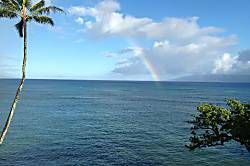 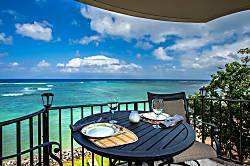 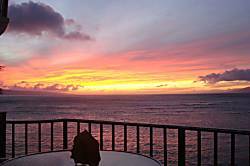 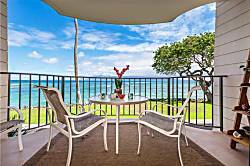 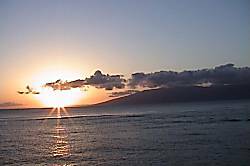 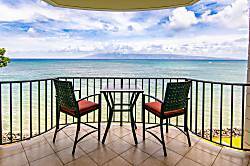 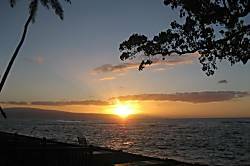 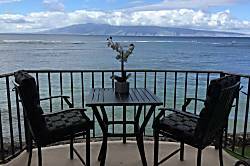 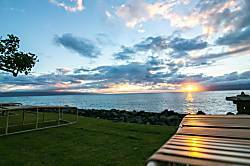 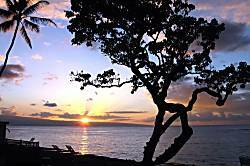 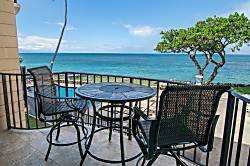 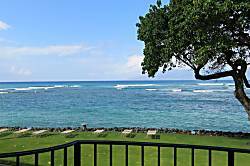 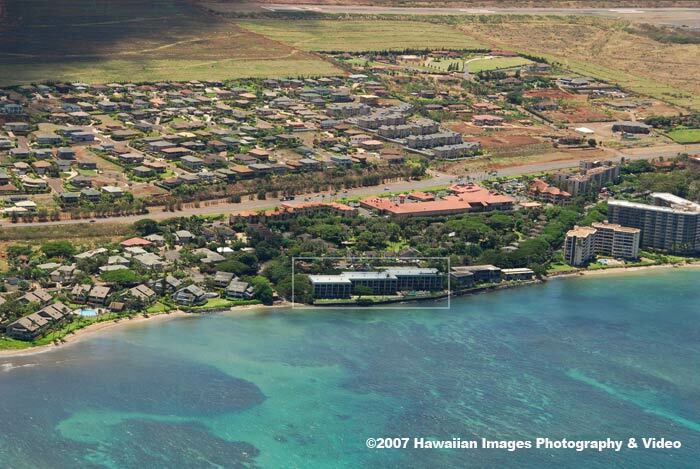 Amazing location between Lahaina and Napili. 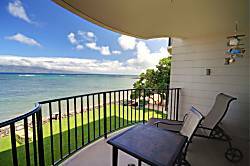 Direct access to sandy beach.